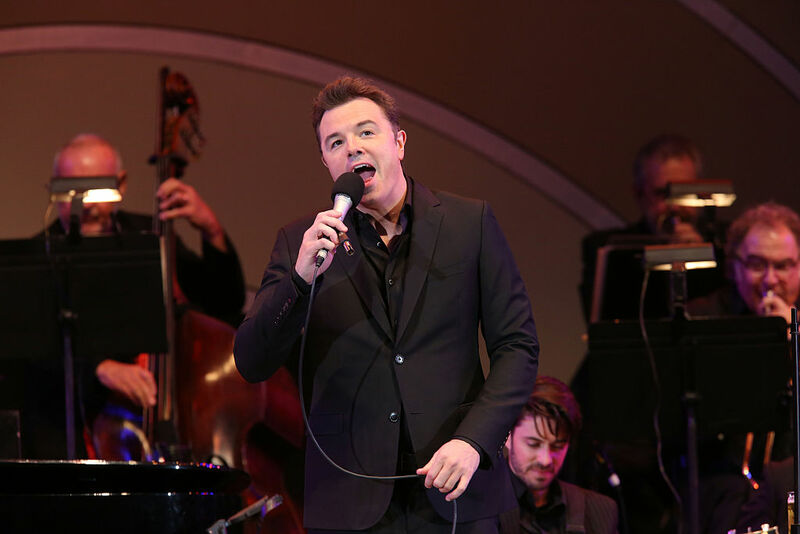 Most people don’t know the many talents of Seth MacFarlane. Most of us just recognize his work on his hit TV shows and movies. MacFarlane is the mastermind behind shows like Family Guy, American Dad! and his sci-fi comedy-drama, The Orville. Interestingly enough, MacFarlane has had a long fascination for animation since he was a kid. For someone who does a ton of voice work and makes music in his spare time, there is plenty more to MacFarlane than meets the eye. 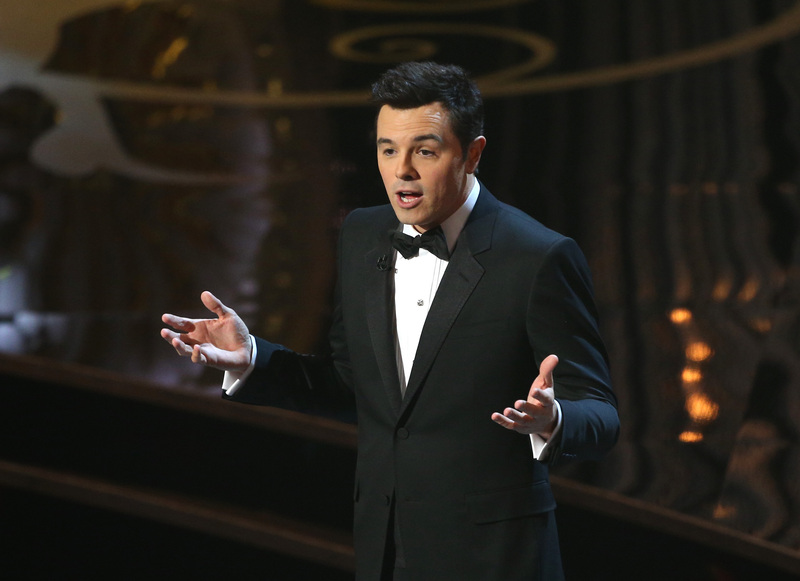 Who is Seth MacFarlane when he’s not working on one of his various projects? MacFarlane was born and raised in Kent, Connecticut. His parents, Ronald and Ann, were born in Newburyport, Massachusetts. They first met in 1970 and married later that same year. In 1972, the couple moved to Kent, where his mother worked at South Kent School. 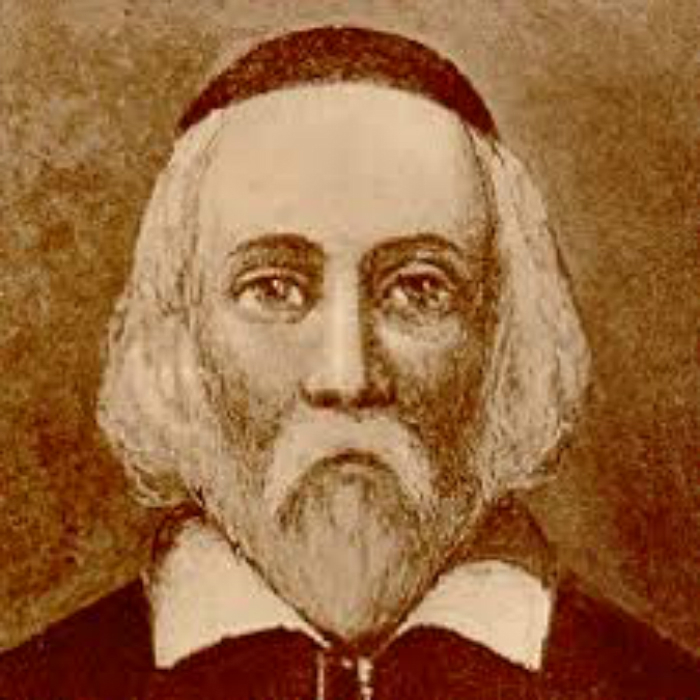 His roots in New England go all the way back to being a descendant of Mayflower passenger William Brewster. The English official became a senior elder and leader in the community. During his childhood, MacFarlane garnered an interest in illustration. 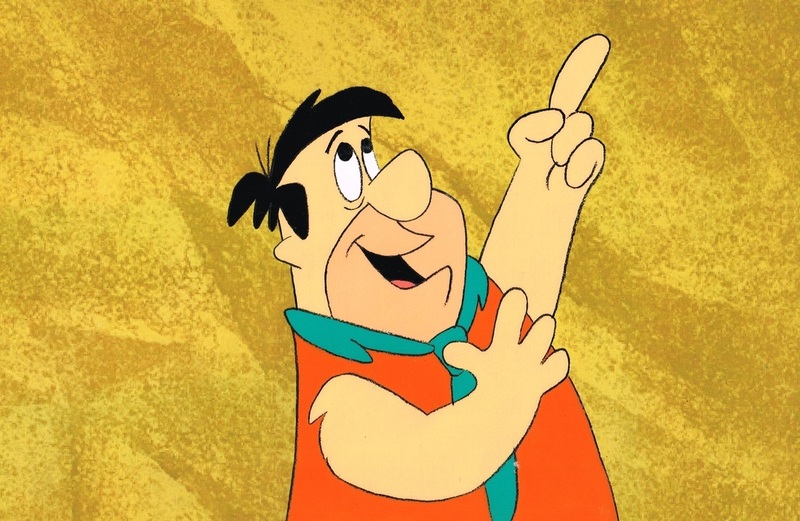 He began by drawing the cartoon characters Fred Flintstone and Woody Woodpecker. By the time he was five years old, he knew that he wanted to pursue a career in animation and began to create flip books. When he was nine years old, MacFarlane began publishing a weekly comic strip titled “Walter Crouton” for The Kent Good Times Dispatch, the local newspaper in Kent. The youngest of the MacFarlane clan was born on March 21, 1976. She first started out voicing characters on Hanna-Barbera shows. Afterward, she began voicing numerous characters during her time at Cartoon Network. In 2005, her brother cast her in his second prime-time animated show, American Dad! For well over a decade, she’s voiced Hayley Smith, the daughter of Stan and Francine. In 2013, she released her first studio album Hayley Sings. MacFarlane’s high school is full of well-known celebrities, including the star of Cheers. Growing up, MacFarlane wanted to be an animator for Disney. Eventually, he went on to study film, video, and animation at the Rhode Island School of Design. 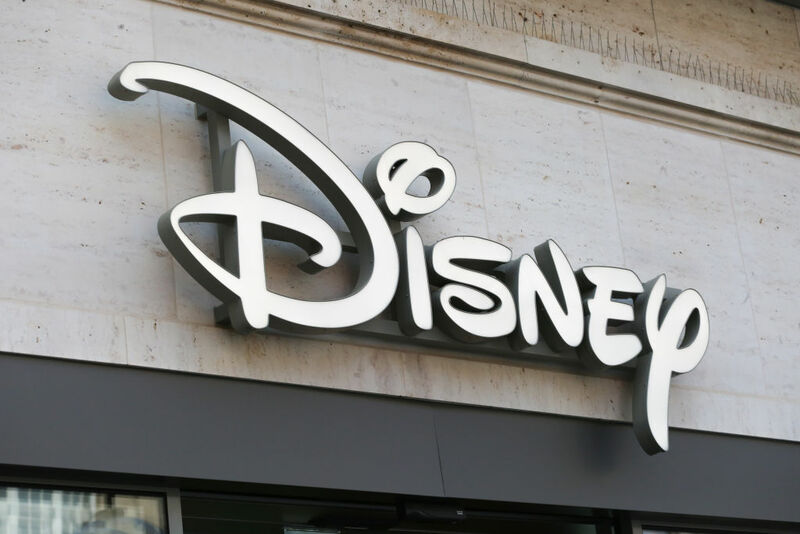 However, once he learned more about the industry he wanted to pursue, the aspiring animator realized working for Mickey Mouse wasn’t what he wanted for his future. This would be a turning point for him. Ultimately, he changed his mind after completing his Bachelor’s Degree. When he was about four years old, Ann McFarlane was driving her son and daughter to school. It was in the middle of winter when she pulled up to a house to pick up another kid. She parked on a hill, but the break was on an ice patch. The second the car started to roll back, Ann grabbed both of her kids. Unfortunately, Seth landed on his head, leaving him with a scar. Many colleges have a list of well-known alumni. However, for Kent High, the private school had plenty of students who would go on to achieve greatness. 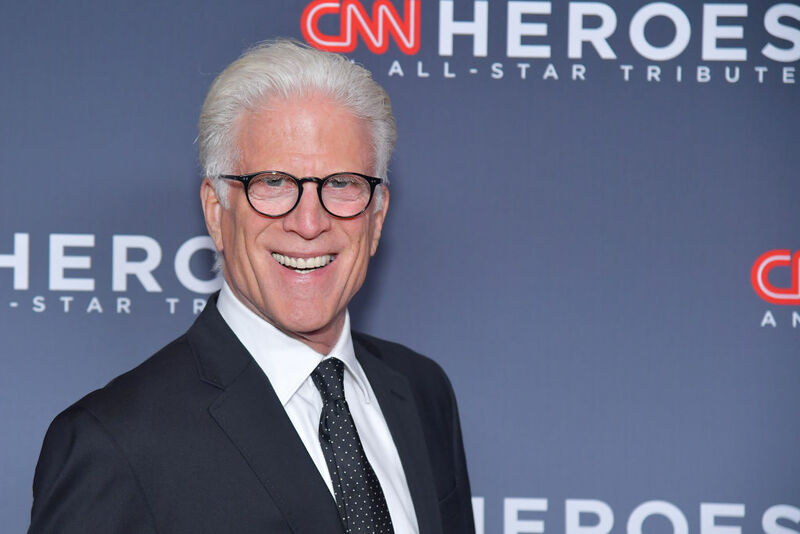 There’s Ted Danson, the face of Cheers who’s now on The Good Place. 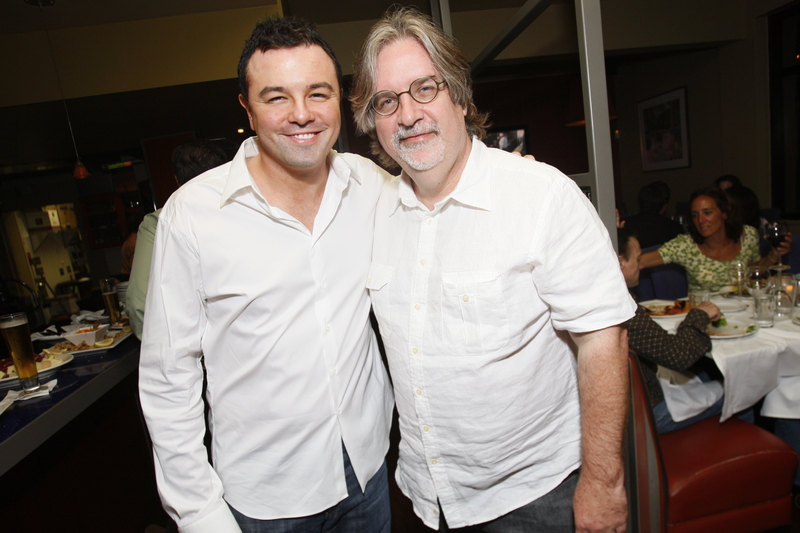 There’s also Peter Farrelly, the other half of the Farrelly brothers who are known for Outside Providence and Dumb and Dumber. In addition to those actors, singer Lana Del Rey also attended the school. Read ahead to see how creative MacFarlane gets when he does his voice work for characters. Two weeks before graduating from the Rhode Island School of Design, the Grammy nominee received a job offer. 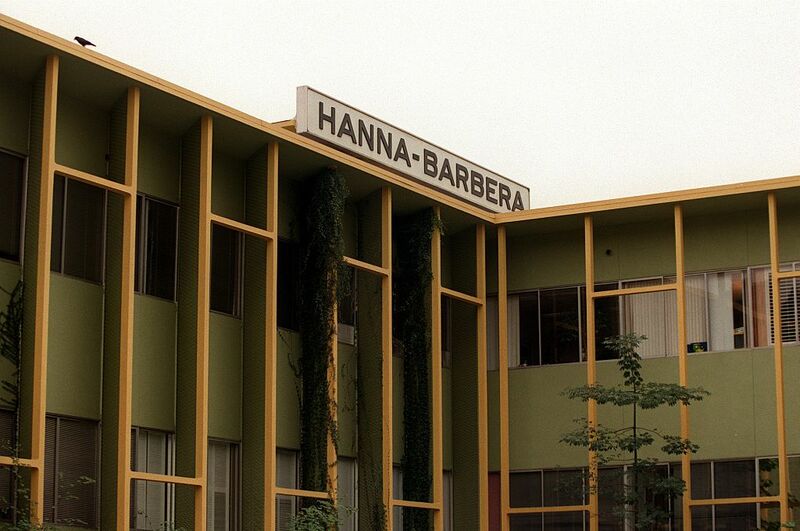 Hanna-Barbera wanted him to join their team after his professor submitted his thesis film, The Life of Larry. The company was impressed with his wit and storytelling, which is why they offered him a writing position. MacFarlane would contribute to a variety of shows including Johnny Bravo, Dexter’s Laboratory, and Cow and Chicken. Any true Family Guy fan knows that the creator loves to sing. What most people don’t know is that McFarlane has released four big band/standard albums. Plus, he was nominated for five Grammy Awards. 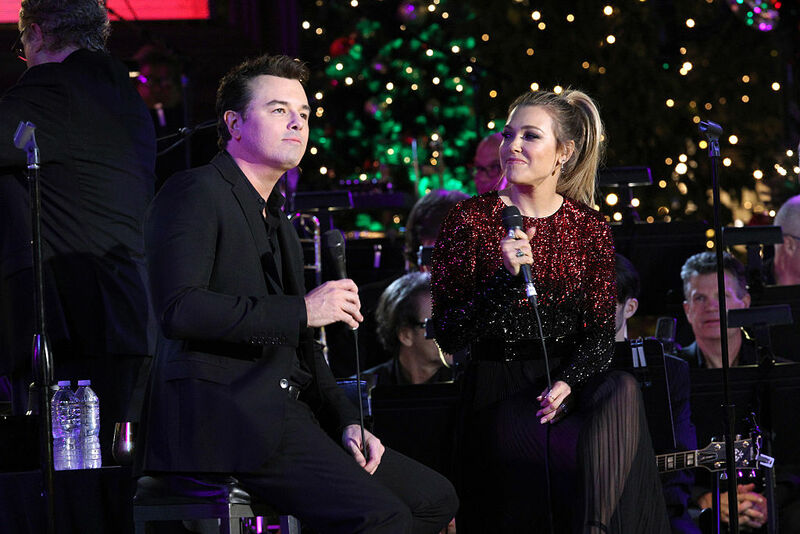 Interestingly enough, he’s worked with some of the best vocal coaches in the industry. He told The V Page that he was trained by a couple in Los Angeles who worked with Frank Sinatra at one point. When you think about it, that’s a very creative way to go above and beyond. Up next, MacFarlane’s precursor to Family Guy. The animator did a lot on the set of Ted. Not only was he the writer, director, and the voice of the bear, but he did something else too. McFarlane was the physical body of Ted. Mostly, he was hooked up to sensors the CGI team used to match Ted’s body movements. 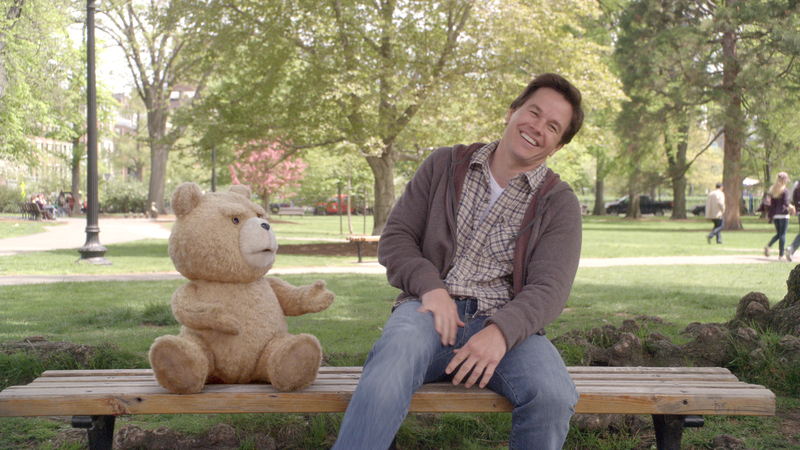 Plus, he voiced Ted while acting out the scenes side-by-side with his co-stars. That must have been a lot of fun for the musician. The Connecticut native was supposed to be on one of the flights during 9/11. He only missed his flight by about 15 minutes with his travel agent telling him it got pushed back an hour. 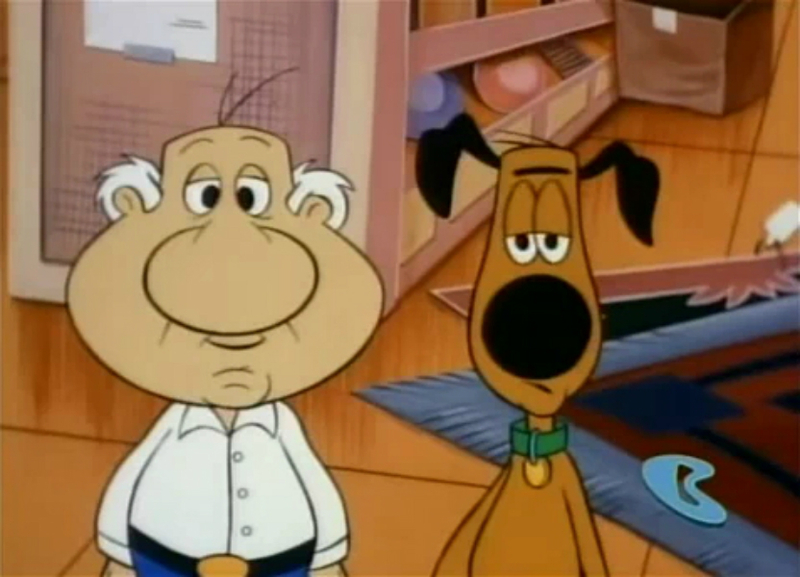 During his time at Hanna-Barbera, MacFarlane created The Life of Larry Short. With Larry & Steve, he utilized the same characters as before, but this time, the animated short takes the story back to the beginning, revealing how Larry adopted his talking dog, Steve. The short aired on the network in 1997, just two years before the animator revamped the characters to become Peter and Brian Griffin. The show that MacFarlane made after Larry and Steve would be canceled after two seasons. 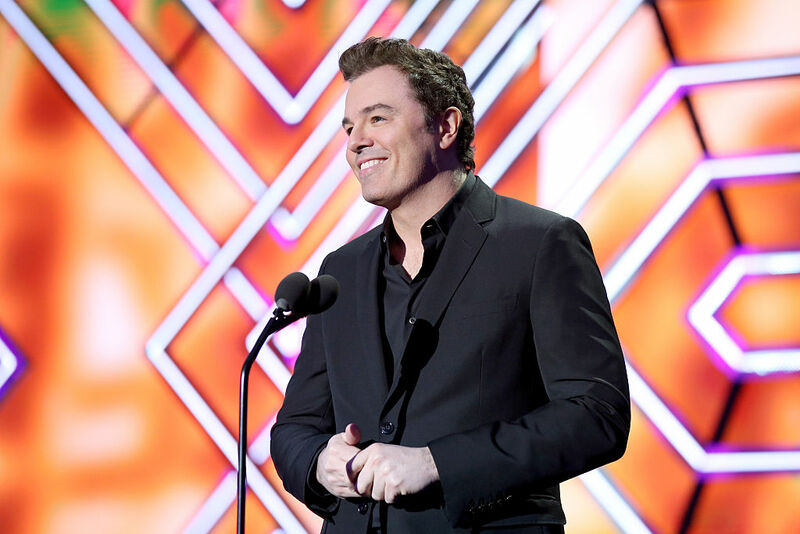 Executives at FOX got a glimpse of MacFarlane’s talent and offered him a deal to work on MadTV. Soon, the studio offered him a small amount of money to craft a pilot, hoping it would lead to a prime-time series headed by MacFarlane. It was a harried time of creation and anxiety for the Connecticut native. They didn’t have the budget to do that kind of animation at that point. Because of the uncertainty of how Mike Judge’s King of the Hill would turn out, executives of the broadcasting network weren’t keen on adding a second show. Family Guy was passed over. A year later, the animator followed up with Fox to see if his show was still dead. As it turns out, they gave MacFarlane $50,000 to create a pilot thanks to King of the Hill’s success. At 24 years old, he became the youngest executive producer on TV. 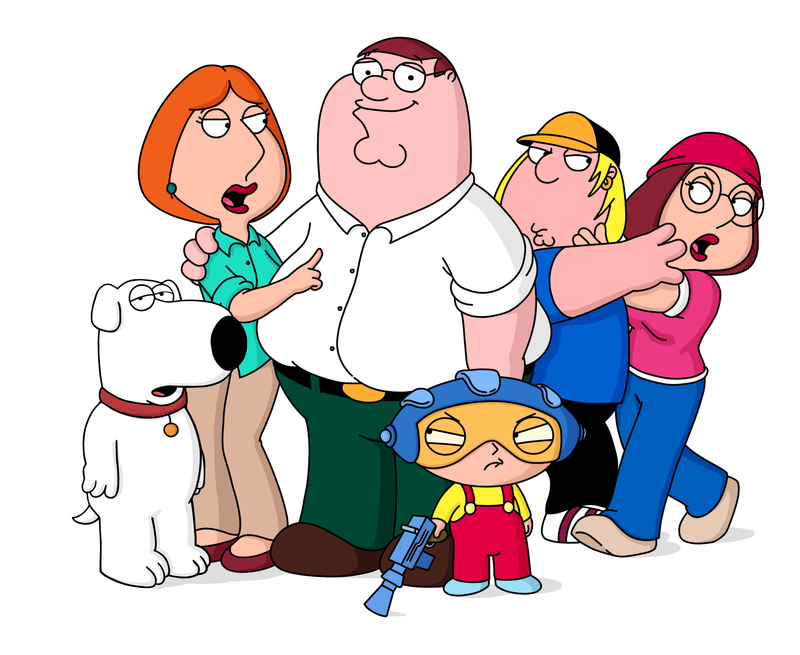 After just two seasons of Peter Griffin and his family, Fox axed the show altogether. It was renewed for a third season at the last minute, but aired up against other powerhouses like Friends and Survivor. The revival of the show would eventually occur in 2005. Thanks to reruns airing on Adult Swim, the rights were purchased by Fox at a relatively cheap price. 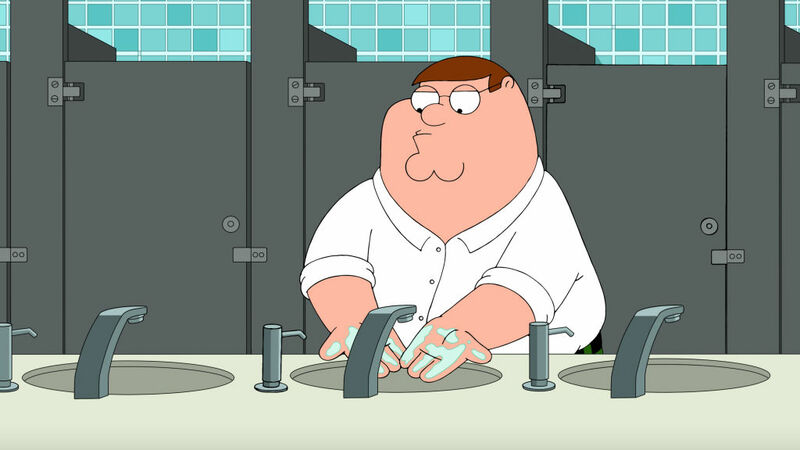 Family Guy returned with a fourth season and haven’t looked back since. MacFarlane continued to expand his horizons beyond the Griffins. His next hit series would be American Dad!, which he co-created with Matt Weitzman and Mike Barker. With a more political influence, the show follows Stan Smith, a politically and socially conservative CIA officer. 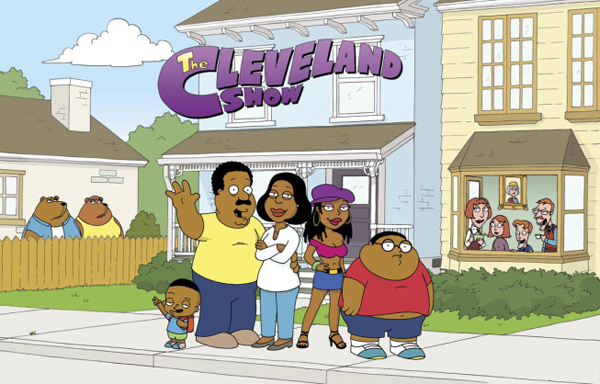 In addition to that show, MacFarlane developed a Family Guy spin-off called The Cleveland Show. 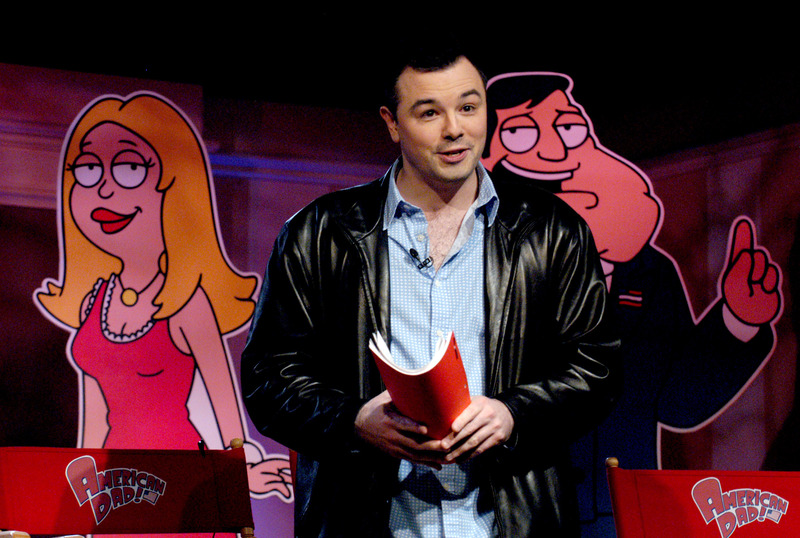 In 2007, MacFarlane worked on the show called The Winner. The short-lived series followed the plot of a man named Glen discussing the time he matured as a 32-year-old and pursued his love interest. 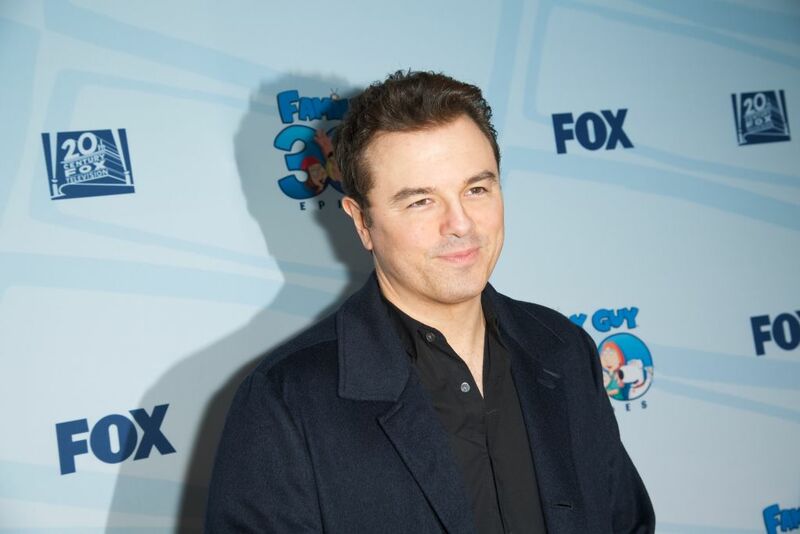 At Family Guy Live in Montreal on July 21, 2007, Seth MacFarlane said, “It is looking like there could be a future life for The Winner.” However, the series was officially canceled on May 16, 2007. For his next TV project, the animator produced a sequel to Carl Sagan’s legendary science series Cosmos: A Personal Voyage. 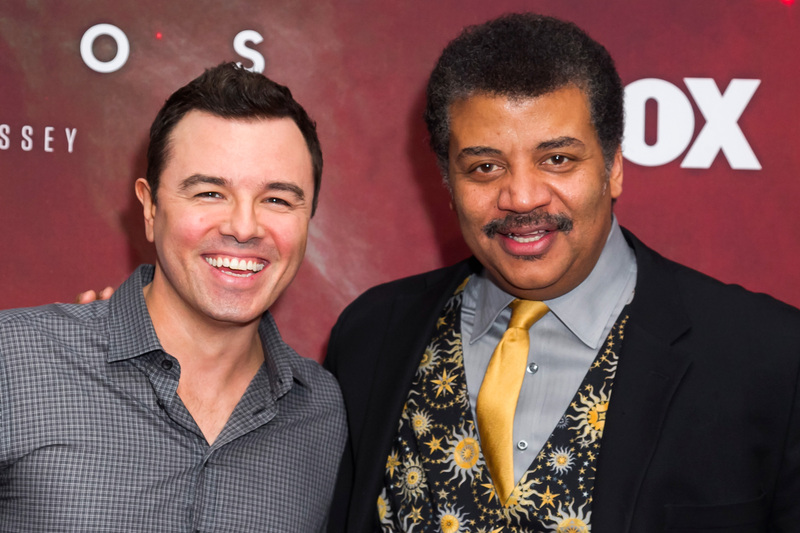 Hosted by Neil DeGrasse Tyson, the new sequel was in the works before MacFarlane was involved. 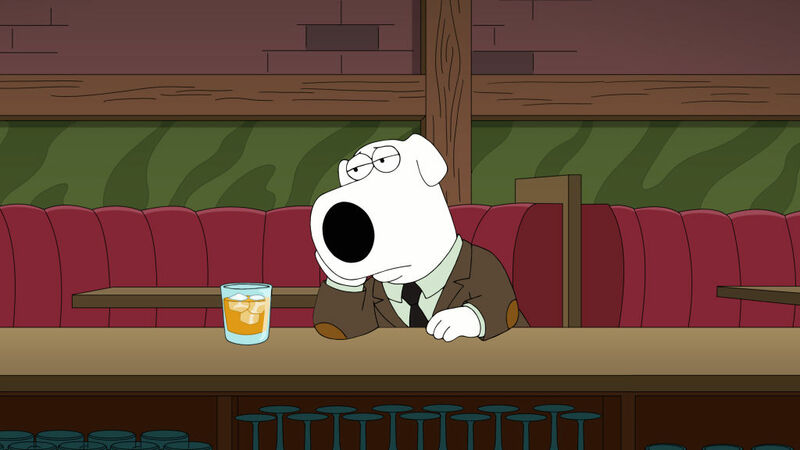 In an interview with Parade, MacFarlane told Tyson, “I’m at a point in my career where I have some disposable income … and I’d like to spend it on something worthwhile.” In January 2018, Fox announced another season of the show. 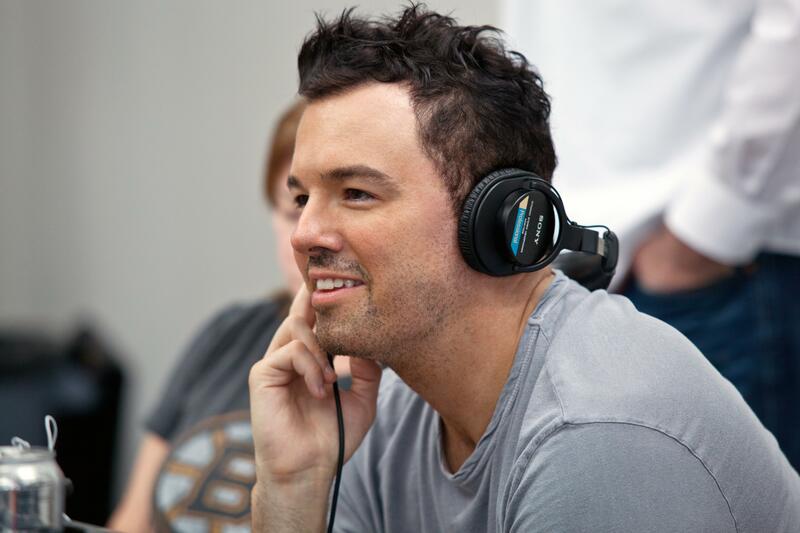 The production company was founded by the Connecticut native in 1998. The company’s productions include most of his animated series, as well as Cosmos: A Spacetime Odyssey. 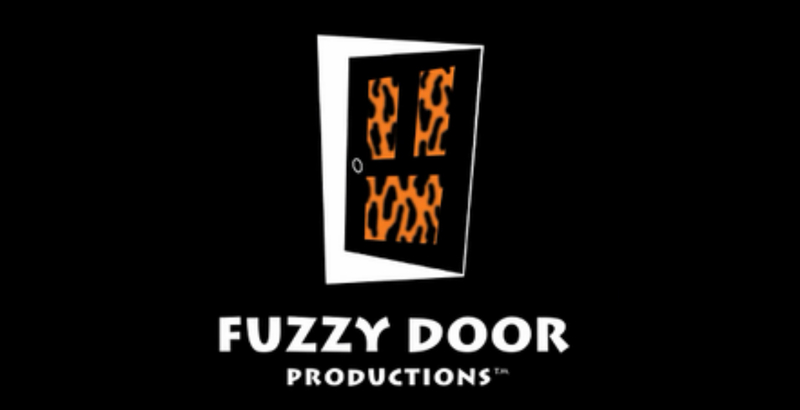 Interestingly enough, the name of the company comes from the leopard-printed fake fur covered door at the same house MacFarlane lived in while attending college. The house itself also went by the nickname “The Fuzzy Door” during MacFarlane’s residence and was the location of many “Fuzzy Door” parties. 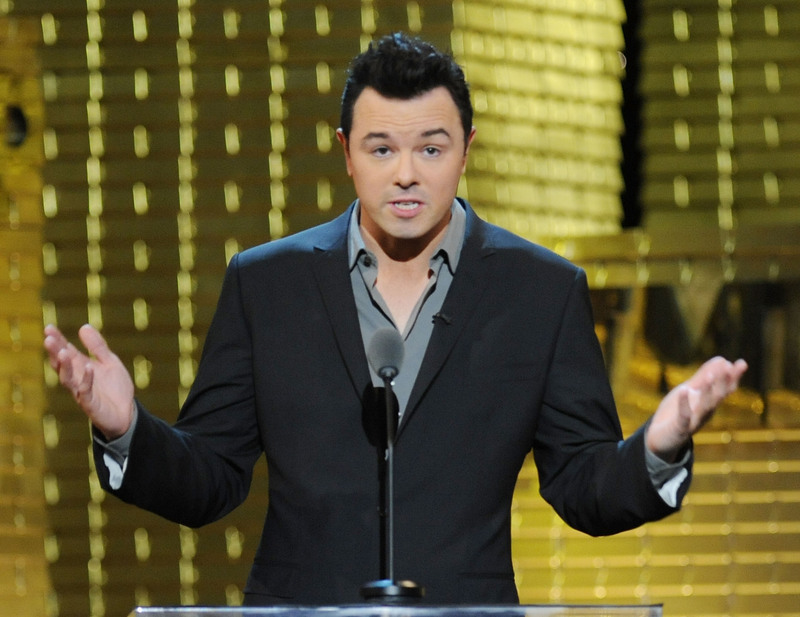 From 2008 until the fall of 2009, the RISD alumni created Seth MacFarlane’s Cavalcade of Cartoon Comedy. This series is a compilation of animated sketches released on YouTube. The series aired several episodes a month, which was sponsored by Burger King, with videos appearing on their own channel. It has seen a successful launch on MacFarlane’s YouTube channel, SethComedy, becoming the most watched YouTube channel of the week. MacFarlane is the only person to serve as roastmaster more than once. In 2010, he filled the role of the roastmaster for The Roast of Baywatch’s David Hasselhoff. The following year in 2011, he was the roastmaster of future president Donald Trump and actor Charlie Sheen. 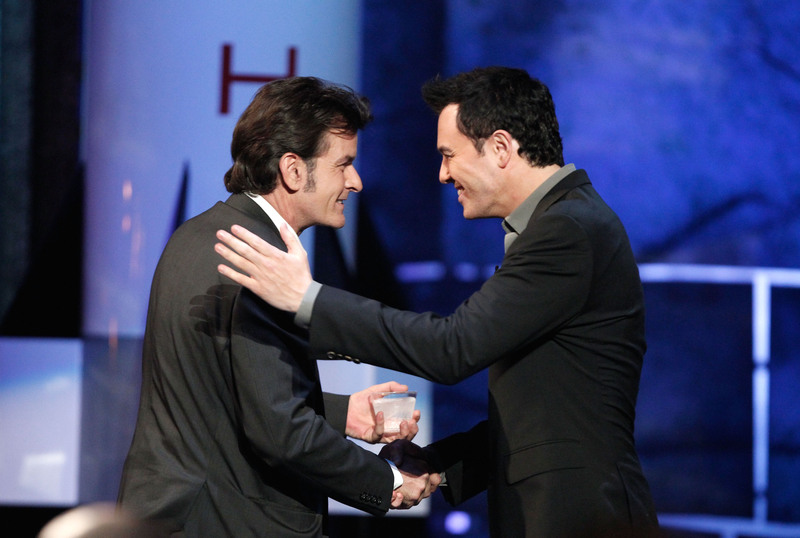 The roast of Charlie Sheen came at a time when Charlie Sheen was going a little off his rockers, and not surprisingly, garnered over six million viewers. It’s no surprise that the Family Guy creator loves science. He’s even made a Star Wars special, thanks to the blessing of George Lucas. 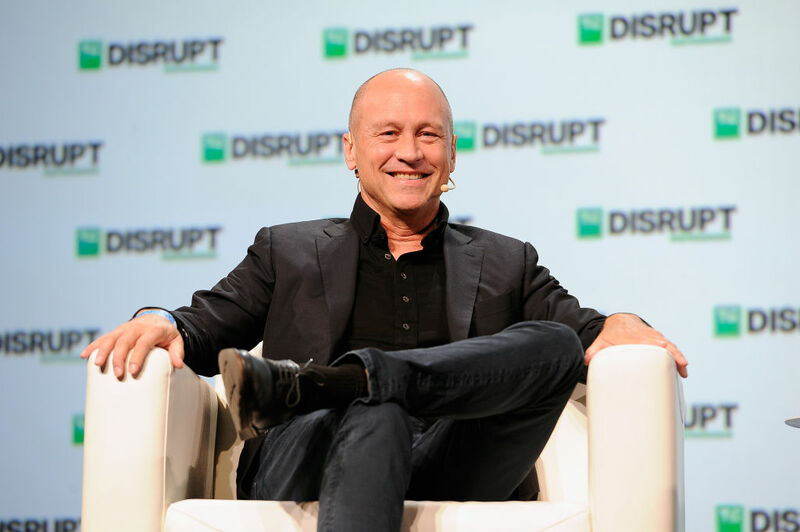 In addition to being an executive producer on the revived Cosmos series, he’s also one of the founding members on the board of advisers to the Science and Entertainment Exchange. Although most die-hard Trekkies and Star Wars fans would argue that you just can’t be a fan of both. For MacFarlane, it doesn’t matter because he’s done some projects for both followings outside of his animation shows. He even appeared in two episodes of Star Trek: Enterprise as Ensign Rivers. Plus, he managed to interview George Lucas in 2005. Little did he know, Lucas was a fan of Family Guy after he revealed he saved episodes on his PVR. 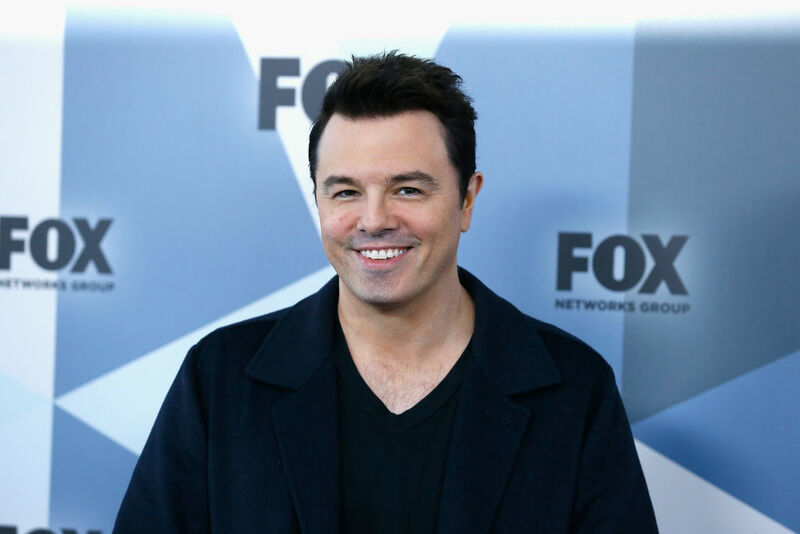 Growing up watching The Simpsons, Seth MacFarlane considered it to be the #1 show. In the animator’s insistence, it allowed adults to watch animation without feeling like little kids. Nowadays, he gets to work alongside some of his animation heroes, including Matt Groening. A reporter asked him whether there was any bad blood between him and Groening, due to their rival shows. He denied a rivalry by saying they’re friends. In 2003, the co-creator of American Dad! hosted Hollywood’s biggest night. 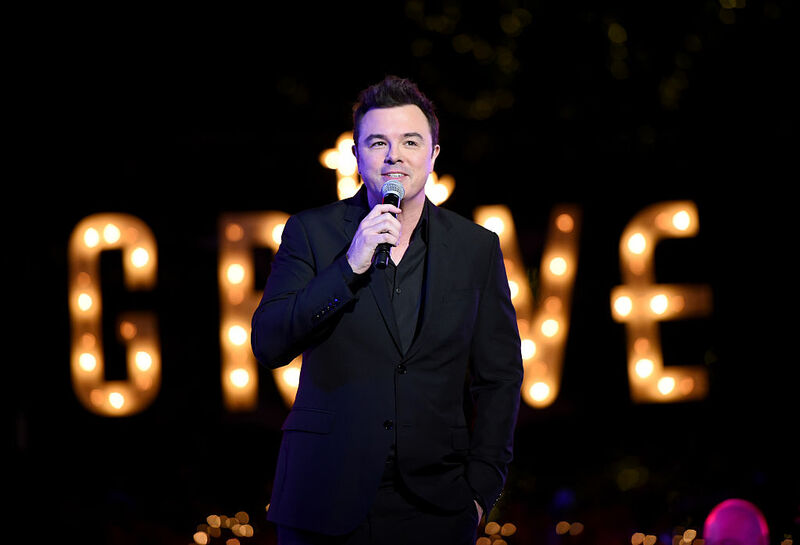 Although MacFarlane was a host of the ceremonies, it didn’t mean he couldn’t be nominated for an award. At the same time he was hosting, the RISD alumni The Connecticut native was in the running for an Oscar nomination. It wasn’t for Best Director or Best Picture, but it was for Best Original Song. “Everybody Needs A Friend” from Ted didn’t end up winning. 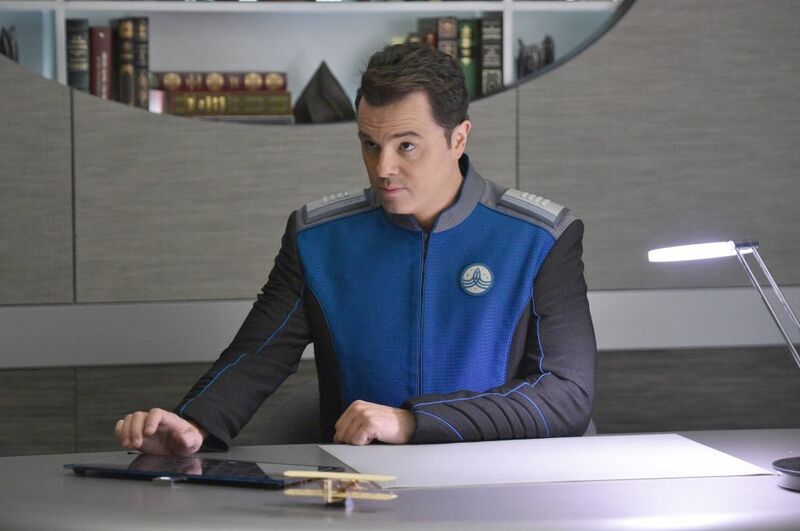 In 2016, FOX picked up The Orville. 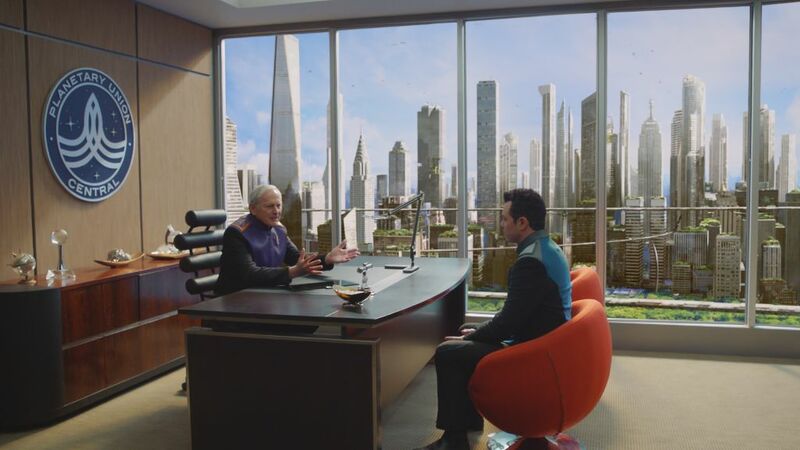 The show is set 400 years in the future aboard the Orville, a not-so-top-of-the-line exploratory ship in the Union interstellar fleet. The animator first wrote the show as a spec script, which was given a 13-episode order by the broadcasting company. This was something different from all the other shows he did in the past. This made it the first live-action series created by MacFarlane. In an interview with Access Hollywood, the Oscar-nominee revealed that he always wanted to do a show like this. Ever since MacFarlane was a little kid, shows like The Twilight Zone and Star Trek were two shows that told a story which MacFarlane wanted to serve to his audience. On top of that, he was also encouraged by two movies to sell the series and used Guardians Of The Galaxy and Deadpool as other inspirations. 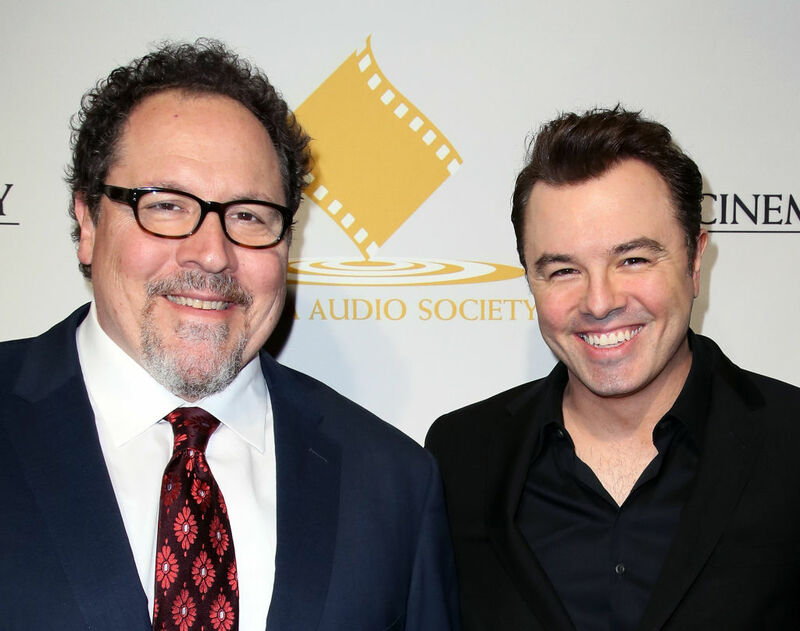 Ever since making cameos on Friends and Seinfeld, Jon Favreau has had quite the career. The director of Iron Man and The Jungle Book signed on to direct and executive produce the first episode of MacFarlane’s comedic drama. Favreau then would stay on as a consultant on the project, which has a straight-to-series order. Favreau directed the first two films in the Iron Man franchise and executive produced the third. MacFarlane’s mission into outer space got extended by the broadcasting network. 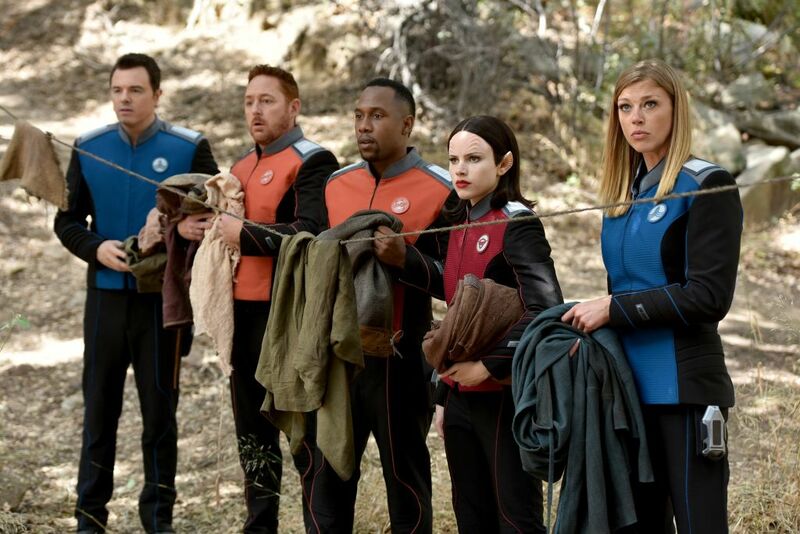 The Orville was 2018’s first freshman series on the Big 5 broadcast networks to earn a second-season renewal. Debuting in September to strong numbers, the show sank a bit after moving to its current Thursday timeslot. However, that was enough to maintain a strong audience to justify a second season. It ranked among the fall’s Top 3 new dramas.